Client API part of the Lookup interfaces. 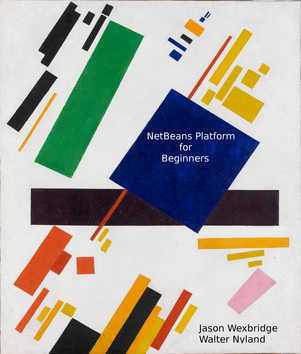 This module defines the Lookup which is the NetBeans way for dynamic registration and lookup of components in our modularized component system. It allows lookup and discovery of features by description of their interfaces. The classes are devided into two parts. The LookupAPI allows the discovery and the LookupSPI simplifies creation and registration of own lookup objects. Meta annotation NamedServiceDefinition for those who define their own annotations that register something into Lookups.forPath registration area. Adding SPI interface package for those who implement the NetBeans platform. This package is not shown in Javadoc as it does not form a generally available public API. Lookup and its associated interfaces are now available as a separate module. Better way to integrate Lookup.getDefault() and system filesystem.